Technology is continually moving forward and there’s always new stuff to talk about. Lighting Control is at the very forefront of that with many new user-centric features and much greater market penetration even in starter homes. Lutron, the premier brand of lighting control products, has added a new device to their offerings called the Connect Bridge. It’s an add-on device that has some great new features right now, and will continue to be a tool for more cool stuff to come. Some of the new tricks include voice integration using Amazon Echo and Geofencing. What is Geofencing? 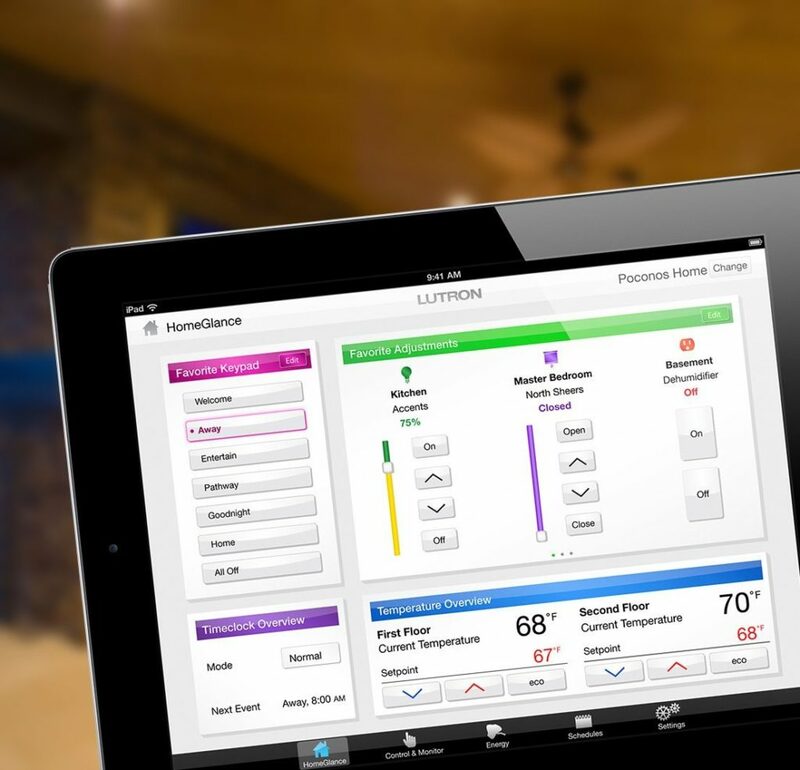 It’s a feature that uses your phone and the Lutron app to detect when you’ve left the house or are coming home. The app will pop up an alert on your phone saying something like “It looks like you’ve left home. Would you like me to turn your lights off?” You can then decide, (as in the case that maybe you were in a hurry when you left and forgot) if you want to have the system do that for you or you can simply ignore if you left them on purposefully. In return, it can turn lights on for you as you get close to home, which is not only a nice convenience, but a great security feature as well. For more info on the new Lutron Connect Bridge, go to the website below, or contact us directly and we would be happy to talk to you more about it. For more, check out the article here.